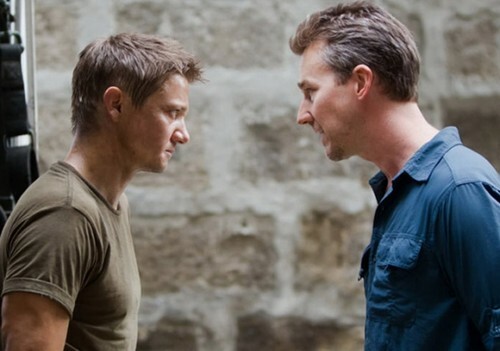 The Bourne Legacy. . Wallpaper and background images in the Jeremy Renner club tagged: jeremy renner. Jeremy as Hawkeye in "Thor"
Jeremy Renner photoshoot of Detalis Magazine 2012 Dec./Jan. Jeremy in "28 Weeks Later"